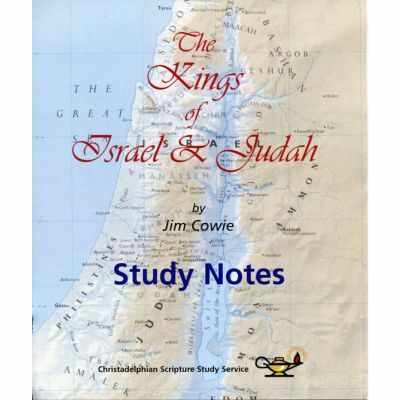 The notes provide commentary on the kings from the division of the kingdom into Israel and Judah, until the end of the Kingdom of Judah under Zedekiah. Each king is considered separately starting with biographic and dating information, then an essay on a summary of their life, their character, a timeline of their life, and then verse by verse notes to assist study of the text. Many illustrations are included to complement the notes.